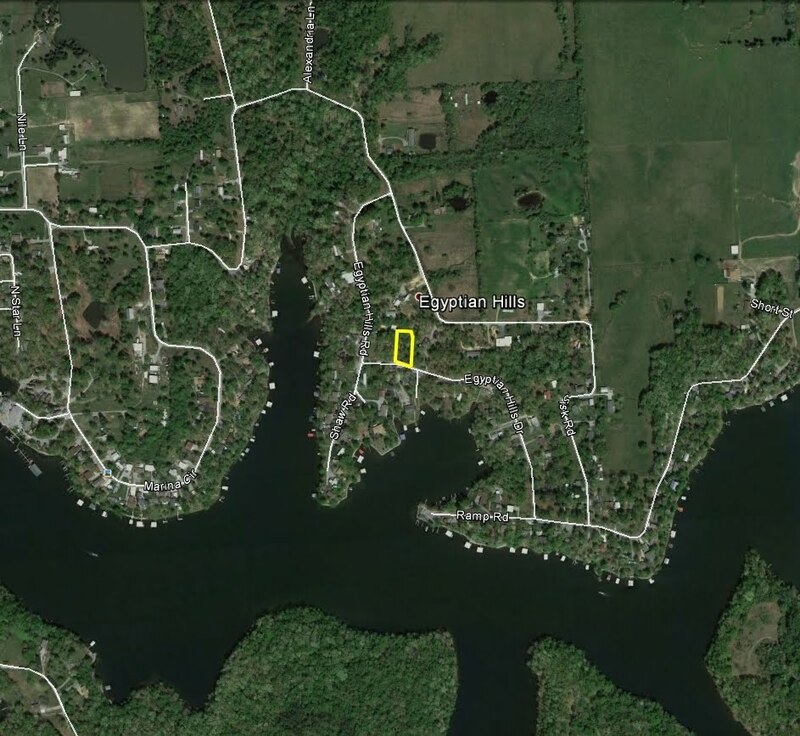 This is an outstanding lot located in a beautiful subdivision on the Lake of Egypt. 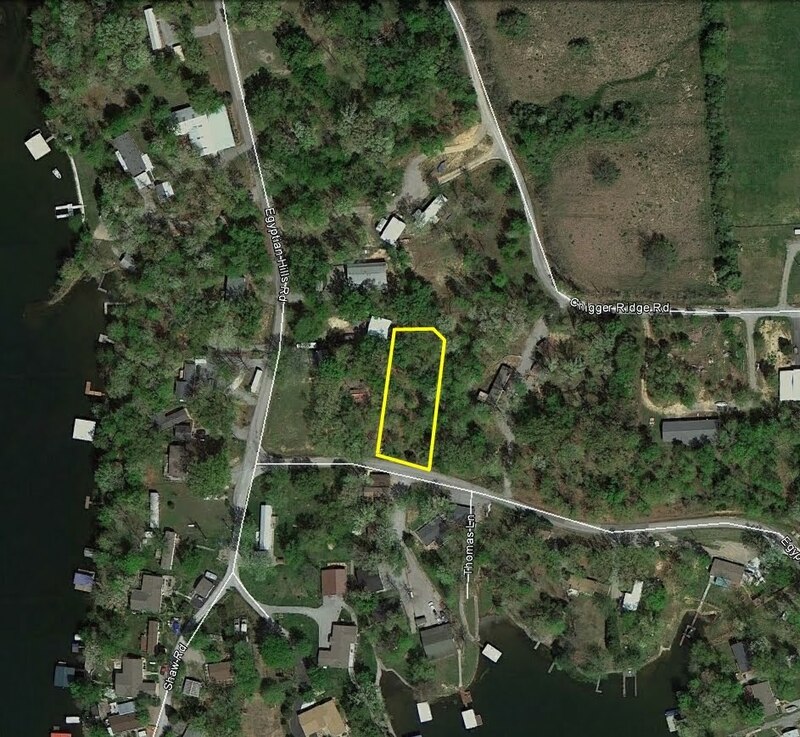 If you have any questions about this property or would like to express interest in it, please fill out the incredibly easy to use form at the bottom of this page or email us at main@teraprom.com. Below is a web album containing a number of recent pictures taken of the property. This property has been surveyed and the corners have been marked. 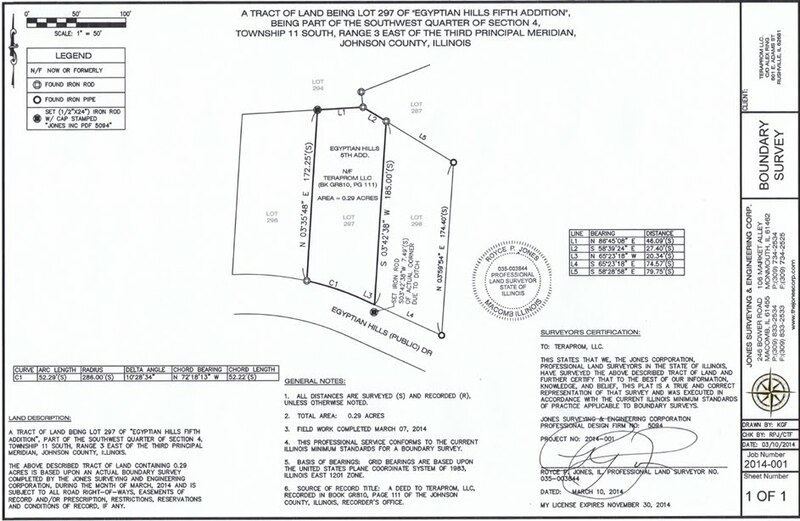 You will get a copy of the survey plat so you can buy this property knowing exactly the size of the property as well as where all your boundary lines are located! This is a big benefit of buying the property and comes with the property at no additional cost.